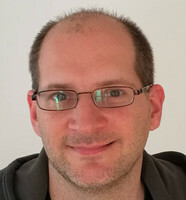 I'm a contributor to various free and open source software projects and foundations with an interest in project management, quality assurance, community management and governance. More information about me can be found in my biography. On this site, I offer instructions for installing and using Debian on various devices, such as the SheevaPlug and various NAS devices from QNAP. I also maintain a blog.